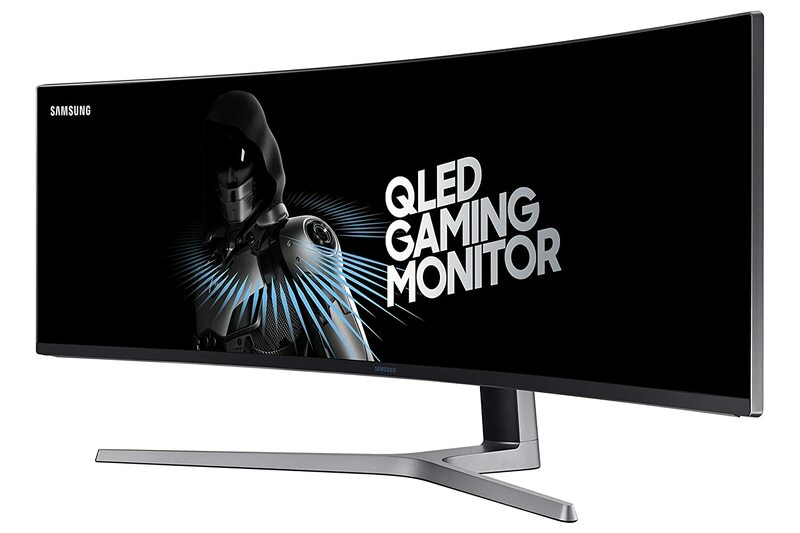 The monitor features Quantum Dot technology that enhances your gaming experience with a billion shades of color, helping to further the feeling as if you are engrossed in a film instead of a game due to its lifelike hues. Working with the enormous range of color is the high dynamic range, or HDR feature, allowing dark areas to be ultra dark and bright areas to shine with ease. 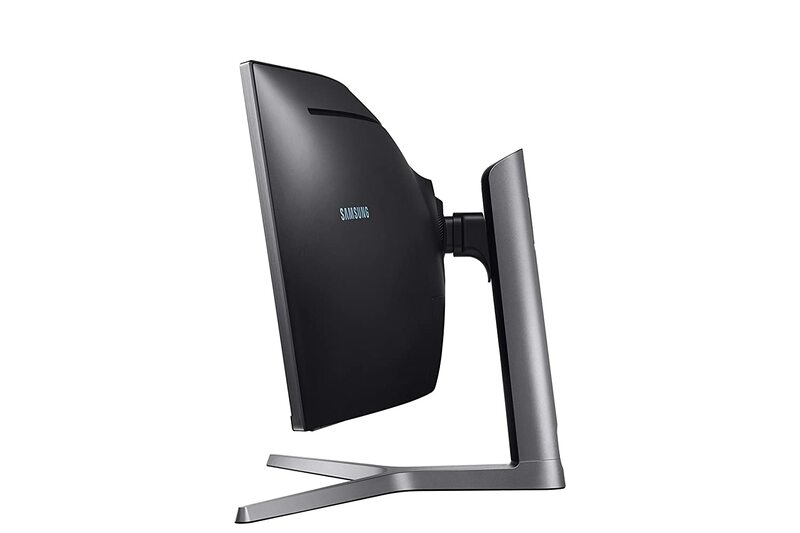 Contrast and detail are displayed like never before. 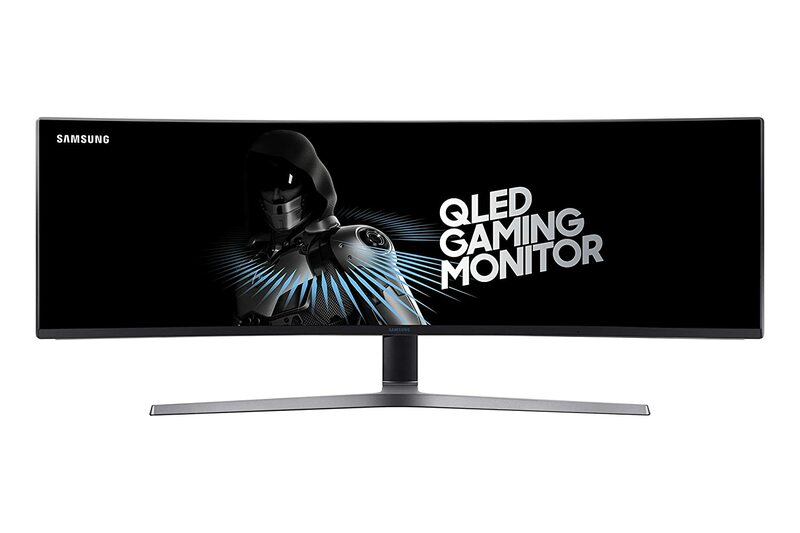 It has advanced motion blurring reduction technology that helps to provide an ultra-fast, responsive gaming experience thanks to its 1-millisecond motion picture response time. 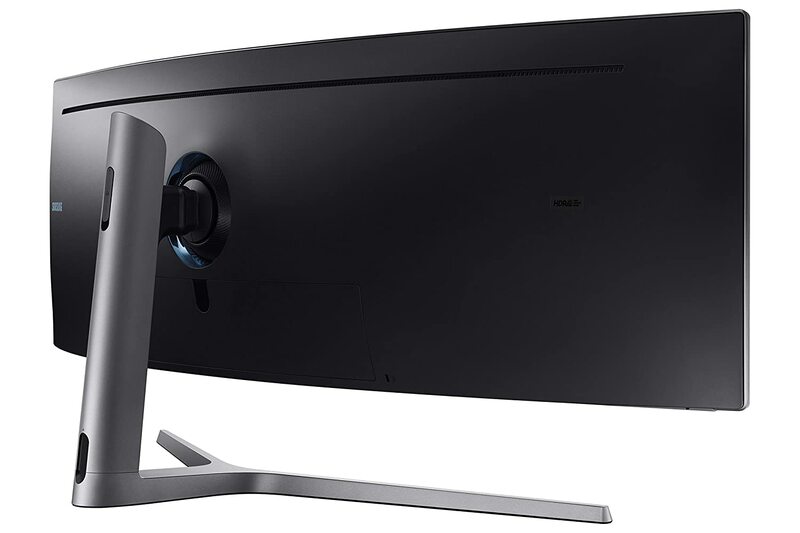 Say goodbye to blurs on the screen when you game on this monitor. 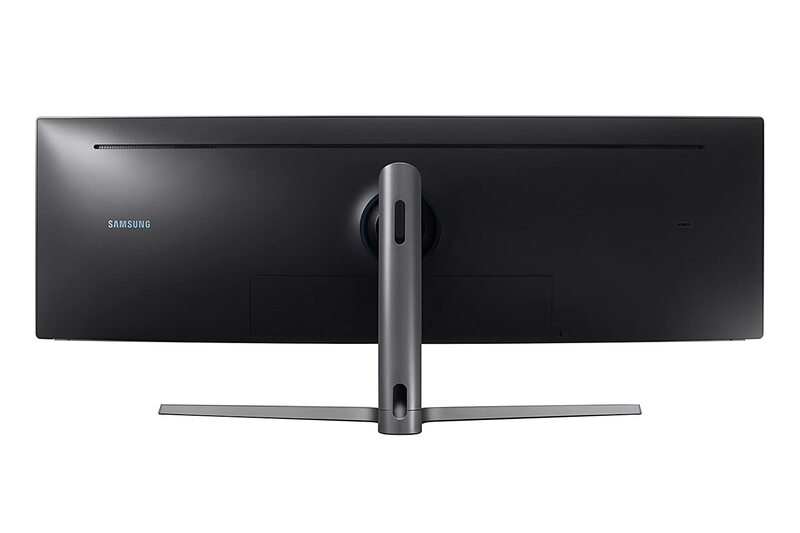 With its high performance, incredible speed, abundance of color and impeccable response time, the cinematic experience that the Samsung Monitor delivers is unlike anything that you have ever gamed on before.